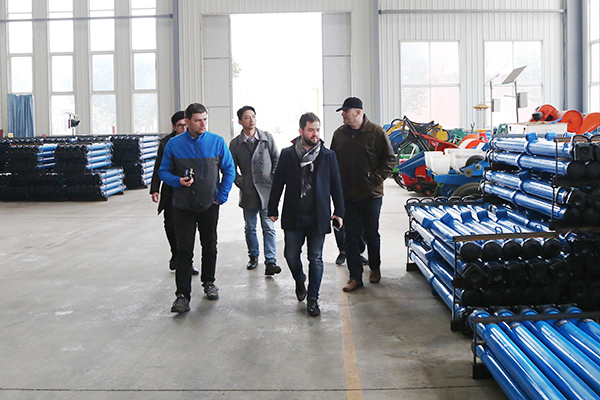 On the afternoon of March 1, a group of Czech businessmen visited the E-commerce Industrial Park of Shandong China Transport Group Co., Ltd. for a visit to equipment procurement and long-term cooperation. Zhang Wen, General Manager of cross-border e-commerce company of China Transport Group, and other leaders warmly received visitors. 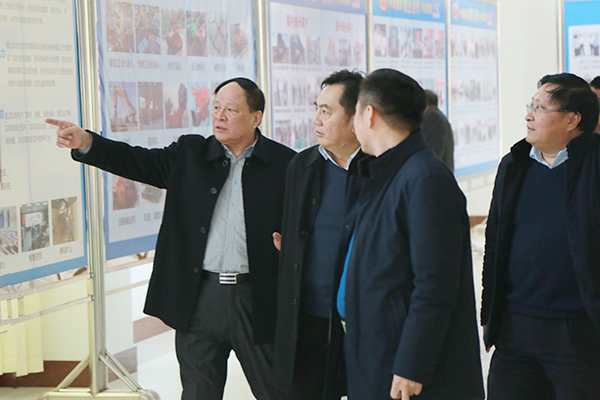 On February 23, the leaders of Jining Energy Development Group Co., Ltd. visit Shandong China Transport Group E-Commerce Industrial Park. China Transport Group Chairman Qu Qing, China Transport Group General Manager Han Yong, Party Secretary and Executive Deputy General Manager Feng Zhenying, Executive Deputy General Manager Li Zhenbo, Deputy General Manager Fan Peigong and other leaders accompanied the reception. 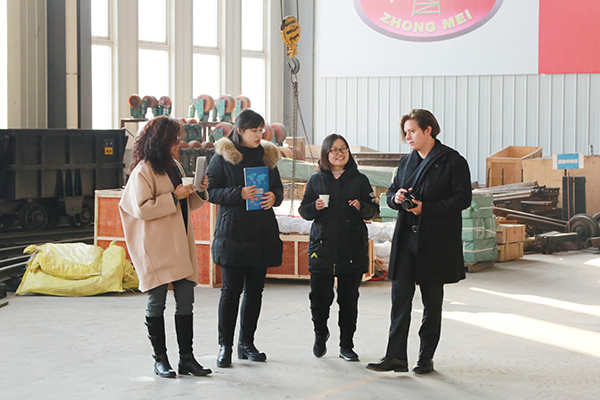 On January 5th, Russian merchants and their entourage visited Shandong Chian Transport E-Commerce Industrial Park to conduct visits and inspections on product procurement and long-term cooperation. 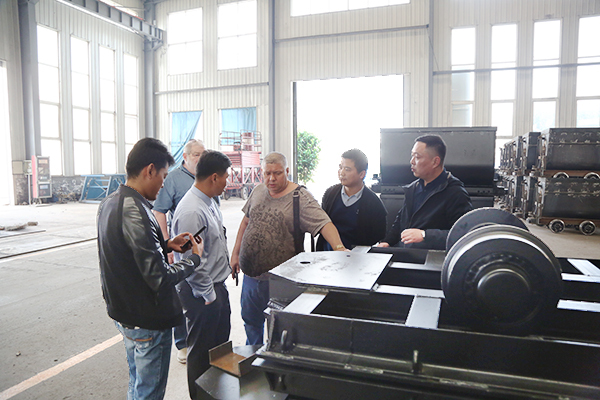 Zhang Wen, general manager of Chian Transport's cross-border e-commerce company, warmly welcomed visitors. 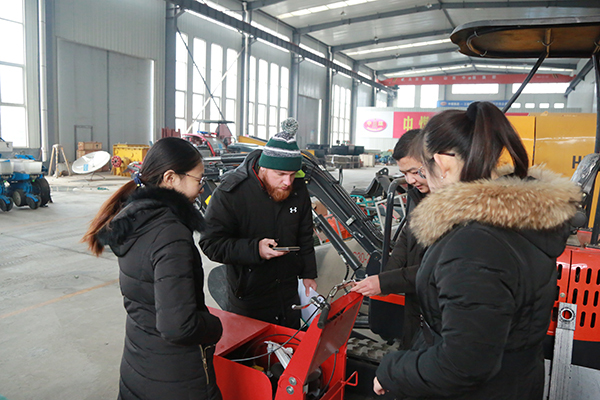 On the afternoon of December 14, Bolivia merchants visited China Transport to conduct visits and inspections on industrial and mining equipment procurement and long-term cooperation. After in-depth consultations and negotiations, the two parties formally signed product order contracts and reached a long-term strategic cooperation agreement. Li Zhenbo, executive deputy general manager of China Transport and general manager of E-commerce Company, and Zhang Wen, general manager of cross-border e-commerce company, attended the signing ceremony. 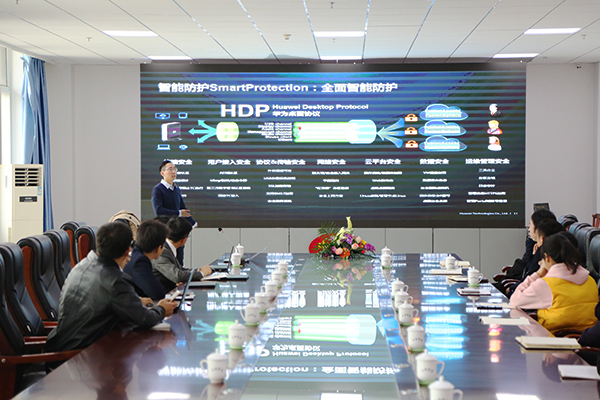 On the morning of November 17, Feng Yi, director of Huawei's smart computing products in Southwest China, and Mr. Gou Jiayu, head of the large enterprise of Huawei Jining Office, and related product manager of Huawei Jining Office and Li Guangkai, director of Shandong Baigu Group, visited China Transport.